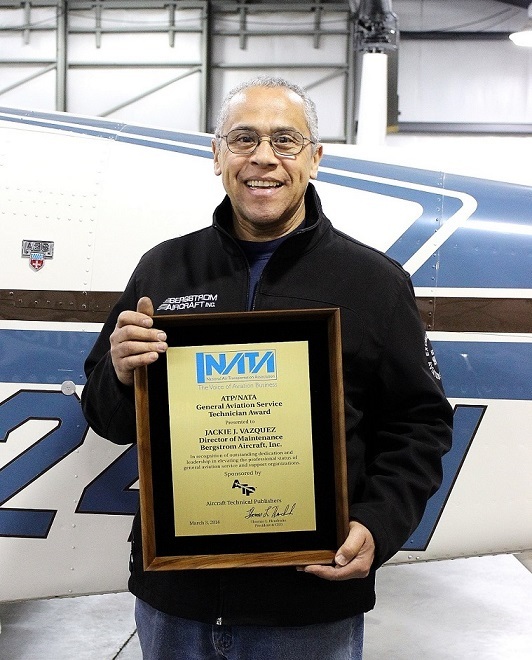 ﻿ Awards | Bergstrom Aircraft Inc.
A huge achievement for our Director of Maintenance, Jack Vazquez. 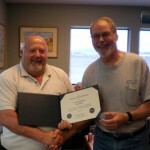 With over 35 years in aviation maintenance experience, Jack goes above and beyond for our customers! Jack said he’s honored to have been recognized both for his hard work and for his contributions to improving aircraft safety, but insists on sharing the recognition. 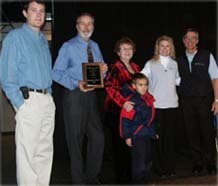 To read more about Jack’s award, click here. 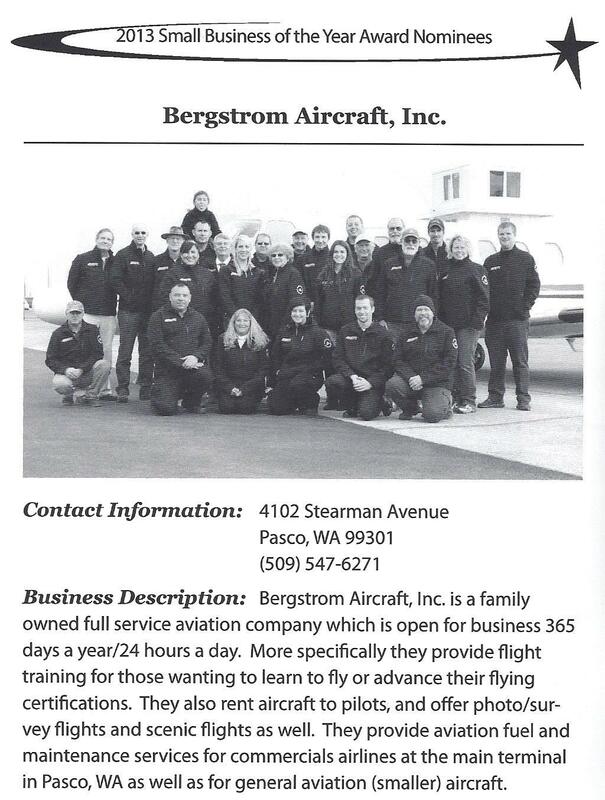 Bergstrom Aircraft was recently recognized as one of the Best Companies to Work for Washington State! Karl gets awarded the Prestigious Charles Taylor Award for 50 years of service to Aviation, and is quite an achievement that Karl’s name will be recorded in the Smithsonian. Congrats Karl! 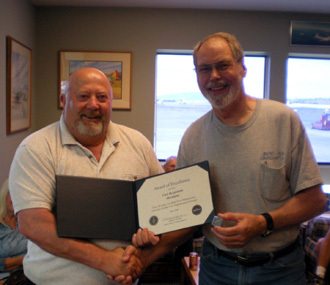 Mr. Bob Hannigan, Chief Pilot for Pacific Northwest National Lab (PNNL) presented Karl Bergstrom an Award of Excellence from the Department of Energy (DOE). 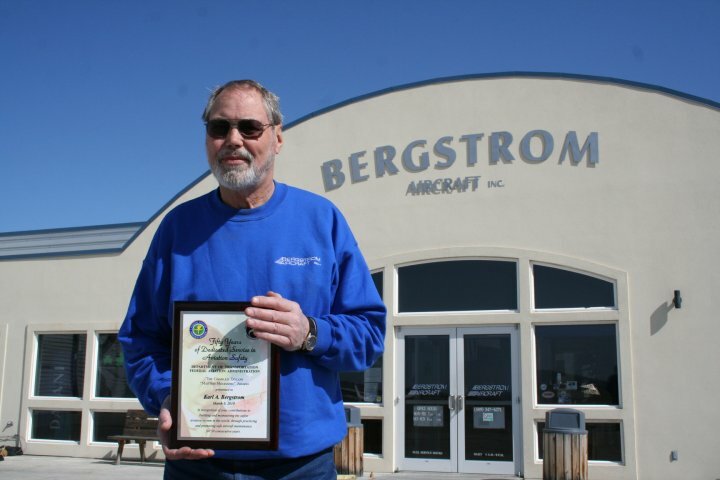 This award recognizes over fifteen years of accident-free maintenance activities performed by Bergstrom Aircraft. The award is signed by Mr. Robert G. Jenkins, Director, Office of Aviation Management. Congratulation to Cassie, Tim and Amber! 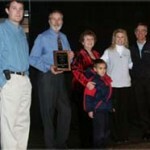 We are so proud of our team at Bergstrom’s! 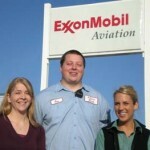 Because of their outstanding customer service, they have been selected by our customers as the ExxonMobil GEM Award recipients. 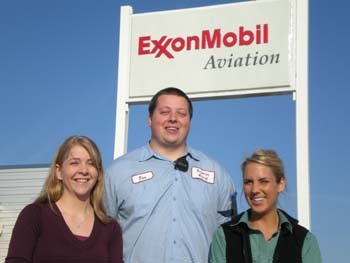 This nationwide program allows pilots, flight crew, and dispatchers to cast ballots highlighting the FBO employees that provide exceptional customer service. AVweb’s “FBO of the Week” ribbon goes to Bergstrom Aircraft at KPSC in Pasco, Wash.
AVweb reader Richard Ciccone says the FBO blends old-fashioned service with modern facilities. 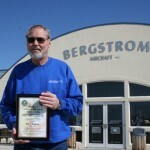 Bergstrom Aircraft was awarded “FBO of the Year” by the Washington State Dept. of Aviation.